The ultimate in nourishing your skin our formulas have been proven time and time again in rebalancing clients skin. 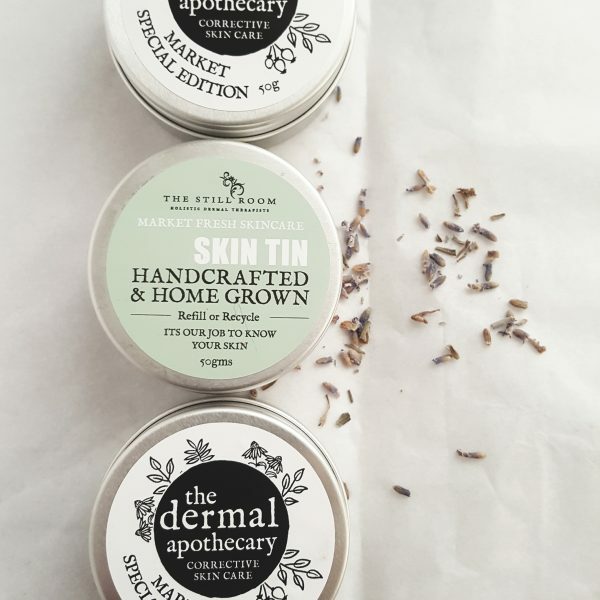 We blend together pure ingredients that have been specifically chosen by our ” dermal apothecary ” to provide skin cells with the topical nutrients they need to build healthy, glowing skin. As we blend our products freshly for you then please allow an extra few days for delivery. If your not sure about which products are right for you then try our online consultation service at our online store.